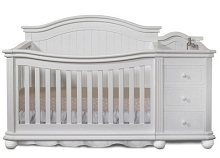 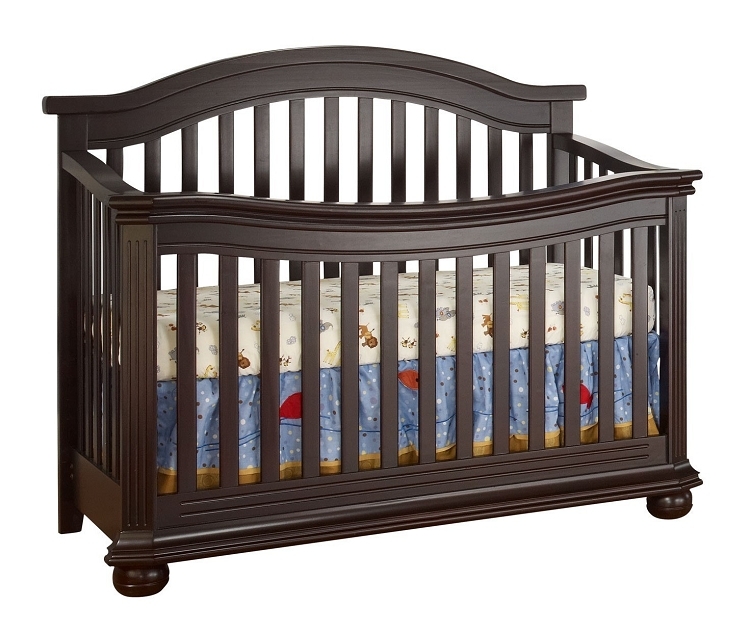 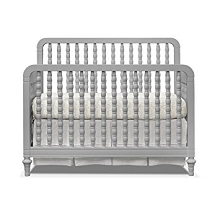 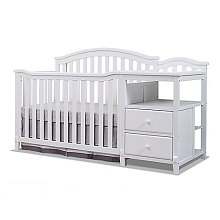 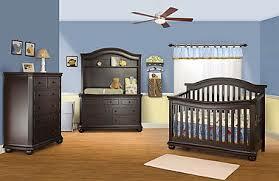 The Sorelle Vista Elite Convertible 4-in-1 Crib is beautifully crafted and stylish, with lots of great fluting details. 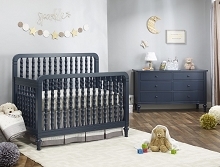 Created exclusively for Babies R Us, this convertible crib features an arched style headboard, a subtle sloping footboard, beveled footboard corners and sturdy bun feet. 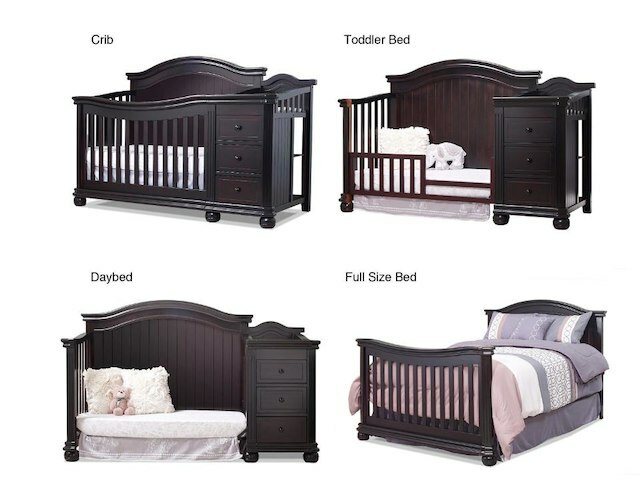 Designed to transform with your child from infancy through adult years, it easily converts from a crib, to toddler bed, to day bed, and to a full size bed. 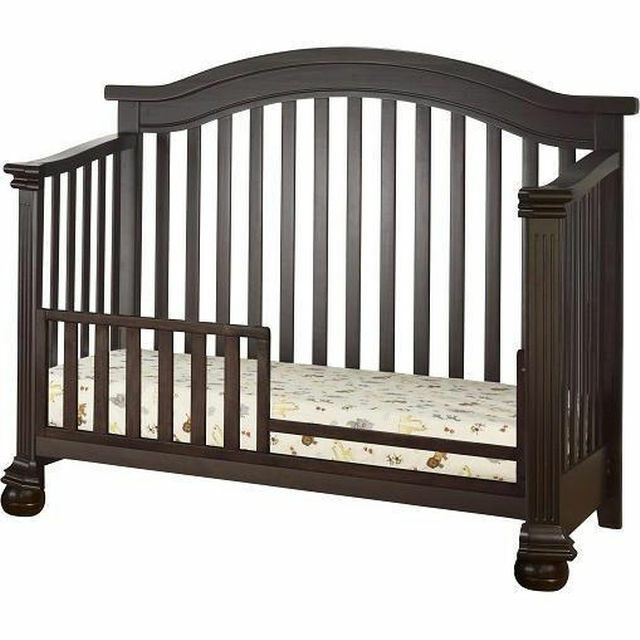 Product Dimensions: 58 3/4" X 32" X 50 1/2" Available Colors: Espresso Vintage Frost White.